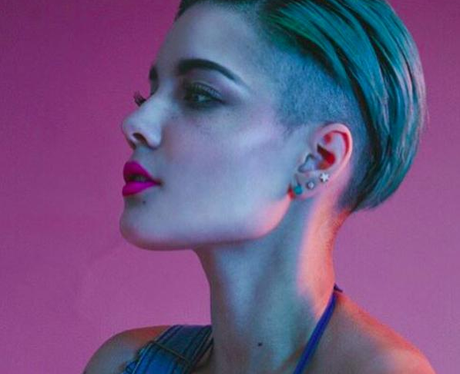 What Are Fans Of Halsey Called? 39. What Are Fans Of Halsey Called? Halsey fans do not have a fandom name. She decided not to give them a name as she didn't want to create any distance.